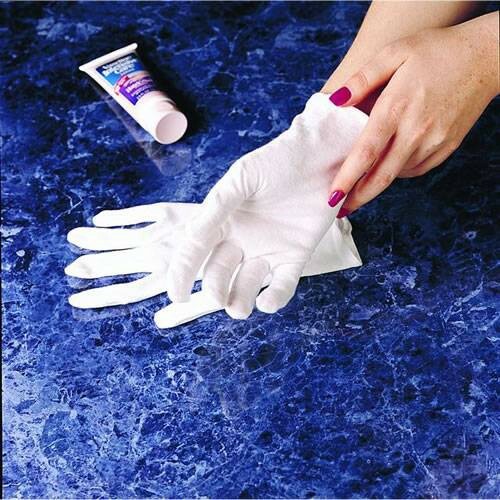 Multipurpose dermatological cotton gloves. Therapeutically aid the absorption of cream and ointment medications. Washable, 100% cotton; stretchable and hypoallergenic.